Raised in a 'real estate family' in Trenton, Georgia, Jake Bell graduated from the University of Georgia in 2015. Beginning his career at Real Estate Digital based in Atlanta, Jake provided real estate professionals nationwide with usable tools that helped agent and brokers do their job better, faster, and more profitable. With this experience he has recently launched into his own real estate career joining family owned BELLORA Realtors as a licensee in the state of Georgia and Tennessee. 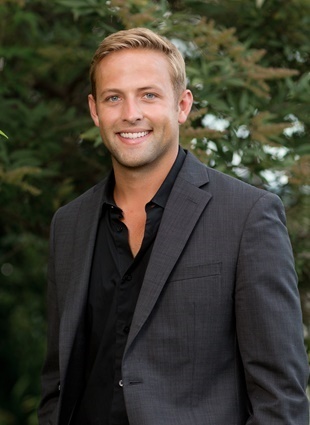 Jake is a resident of Chattanooga were he enjoys golf, boating, and showing clients around the city. He also helps buyers with small renovations and ensures quality in a timely manner.